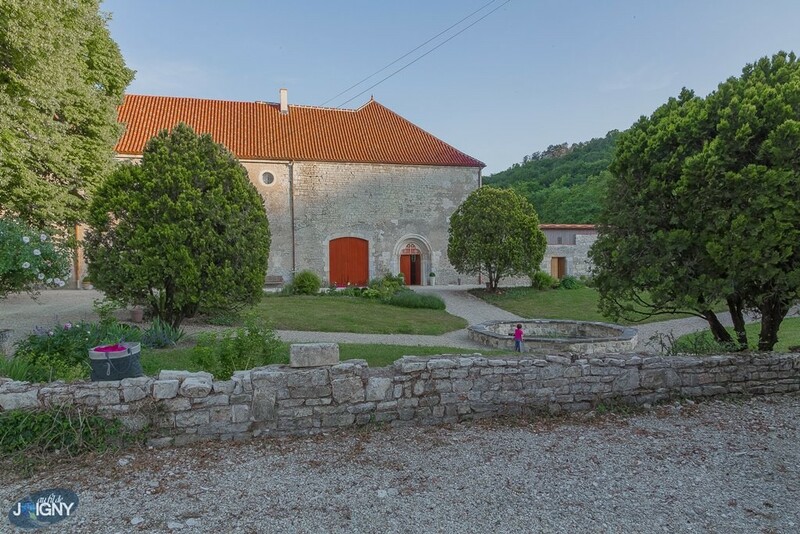 The associative project that it implemented was born from the desire to safeguard, restore / rehabilitate and enhance the Cistercian Abbey Reigny by making it a multicultural space and encounters of artists from Francophone world with local public and tourists. This is to enhance and promote the architectural, archaeological, rural, industrial and environmental Reigny Abbey and facilitate the access to culture. In several aspects, the voluntary project performs structuring functions to the art plan of narrative and music as well as in terms of the Yonne area in the field of heritage. It has functions of radiation and proximity to most events it implements. 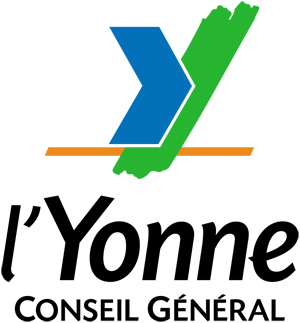 It is designed to benefit from the addition of various institutional partners (State, Regional Council, General Council, Community common between Cure and Yonne, Vermenton Commune …). Founded in July 2005, and recognized the public interest in October of the same year, the Friends of the Abbey of Reigny (AAR), stronger now more than 300 members, brings together all those who want to help the preservation and the fame of this masterpiece of Cistercian architecture is Our Lady of Reigny. The association, organization totally independent of the owners of the domain of Reigny, has a more effective role multiply donations and memberships. These will be more numerous that the association will be active and will prove its professionalism in the context of cultural activities that will develop and in its participation in the restoration and preservation of architectural and environmental heritage that represents the field abbey. Multi actors, it combines partnerships with local authorities, civil society and business. Multi sector (heritage, architecture, reading, performing arts, visual arts, scientific culture …). Link builder between the fields of culture, education and training to rural economic development through tourism. Promoter of quality culture in all its diversity. Work on the enhancement and development of local potential. Promoting values related to cultural diversity. Actions towards a wider audience panel and particularly towards young people. Event organization: Volunteer projects to restore and enhance the historical and archaeological site of the Abbey of Reigny, exhibitions, conferences, seminars, study tours, festivals, shows, concerts and other artistic events, cultural, scientific and techniques. The publication and distribution of books, films and any other documents and works on material and immaterial supports existing or future. 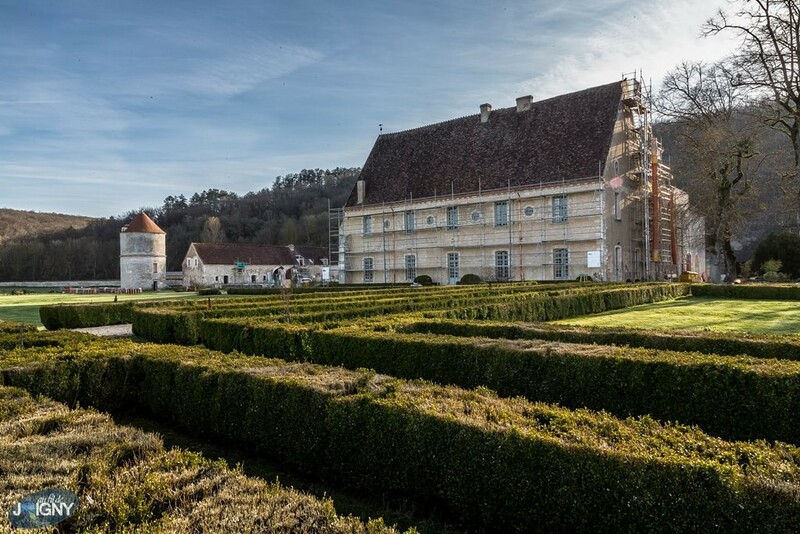 Restoration and enhancement of the built heritage and gardens of the Abbey of Reigny. Other actions directly or indirectly to the realization of the social and cultural objectives of the Association. These activities are intended to be carried out in partnership with public or private, national or foreign.